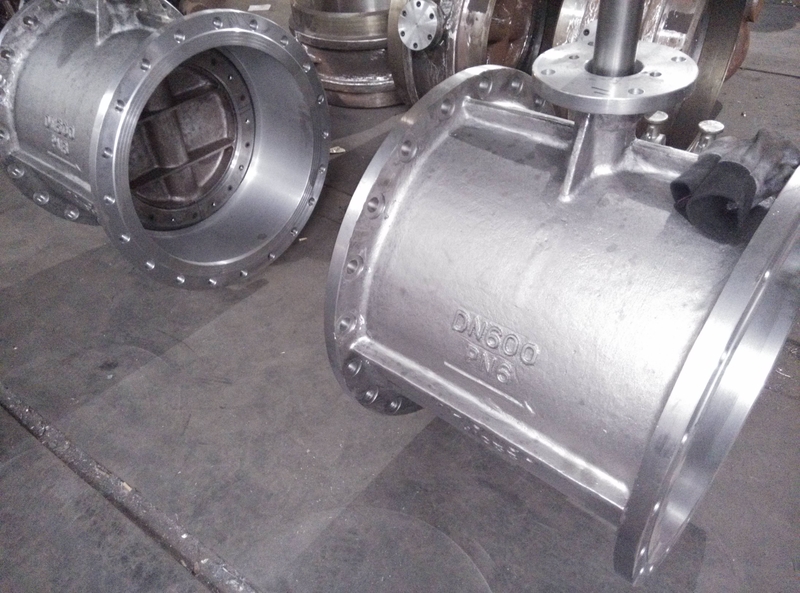 Commercial Blasting Safe Industries will work with your commercial requirements and planned projects to offer the best possible solution. 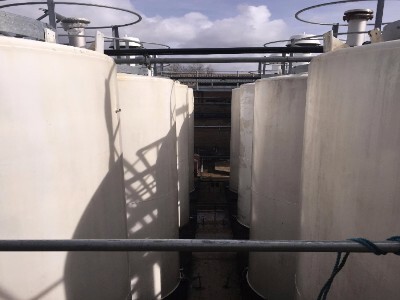 Tank Cleaning Our Trained,Skilled and Expericed opertaives provide specialised services including confined space entry, working at heights more.. 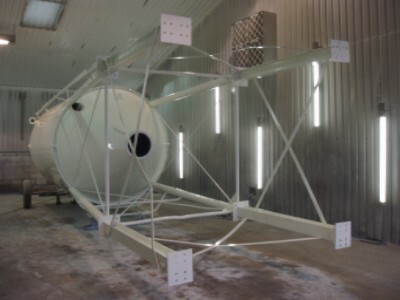 Specialist Coatings Safe Industries works along side leading Coating manufacturers to ensure quality and consistency for our customers. 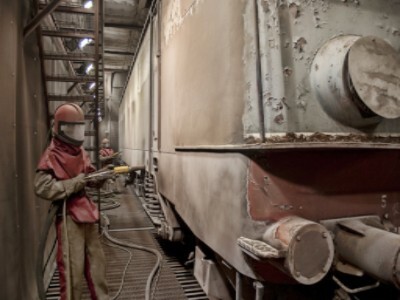 Safe Industries | Provide abrasive and non abrasive Blast cleaning, Tank Cleaning, Protective and Specialist Coatings and Industrial Cleaning projects. Our company offer an unrivalled level of service matched with some of the most experienced operatives to provide a nationwide service. 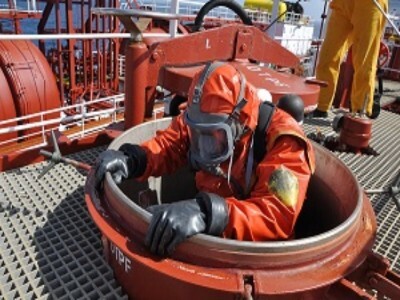 Safe industries provides highly skilled teams and the latest equipment to undertake specialist operations for many organisation's within the Chemical / Petro Chemical, Manufacturing, Engineering, Rail, Defence, and Marine Industries.